Engraved, personalize, make your piece unique. 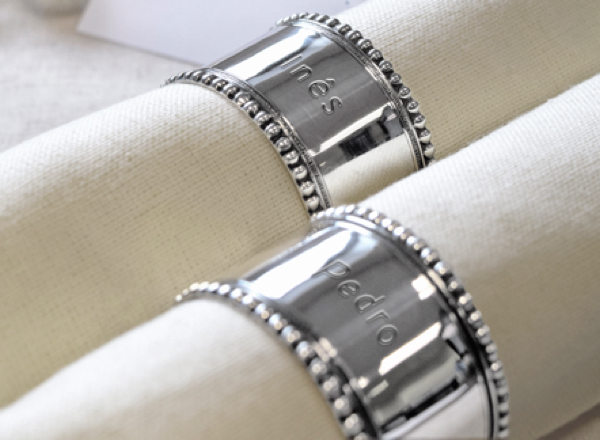 All of Topazio’s products are made individually with mastery and dedication by the “silver hands” of our craftsmen. 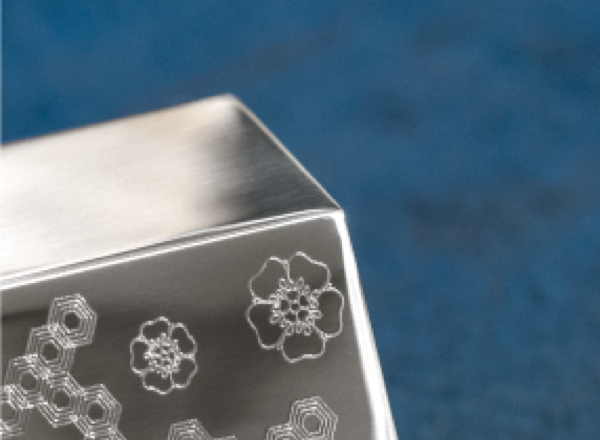 Engrave, customize, make your unique piece. At Topázio we can fulfil your requests. Three fonts to choose which one is more suitable for you. 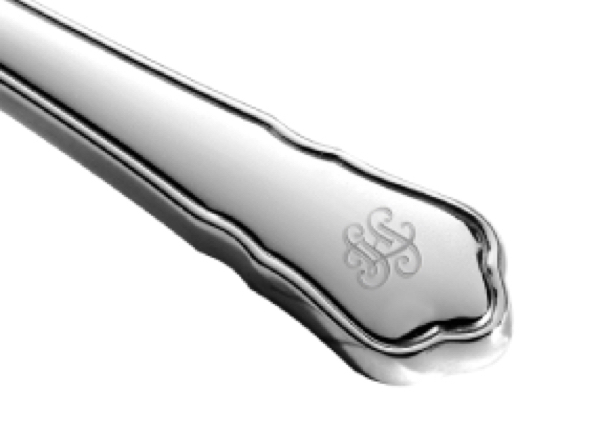 Customize your objects or offer them with an engraved monogram. There are special days when you want to customize with the "heart". Father's Day, Mother's Day or Valentine's Day are examples of special occasions when we need more than words. Your company premiums or event trophies for your special event can be customized with the logo. There are products that deserve a special glow. Contact us to learn how we can do it.